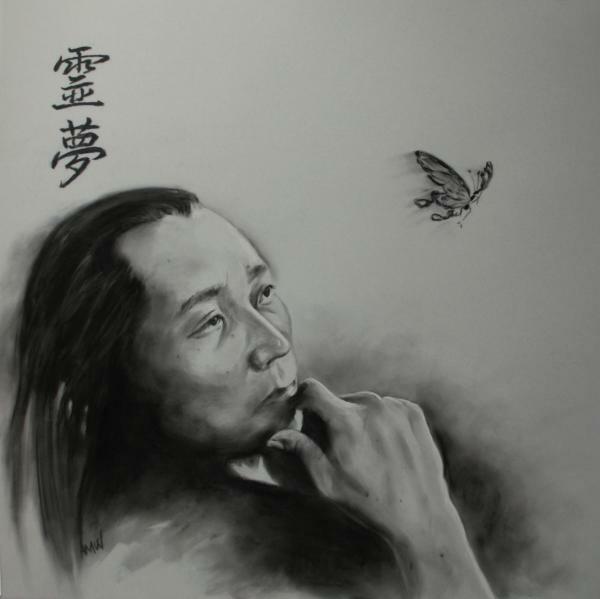 Zhuangzi (Chuang-tzu), was a popular Chinese philosopher who lived around the 4th century BC Era. According to Murray Rothbard, Zhuangzi was "perhaps the world's first anarchist". 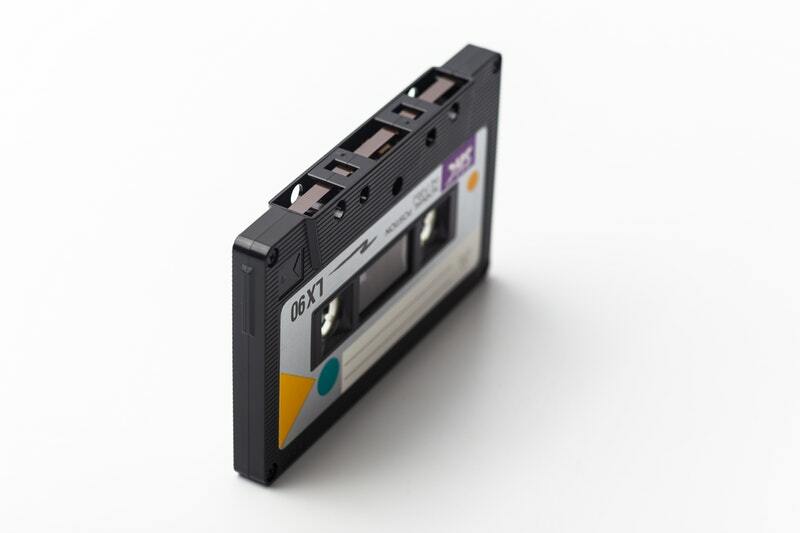 He believed that the world "does not need governing; in fact it should not be governed,' and said that, "good order results spontaneously when things are left alone." 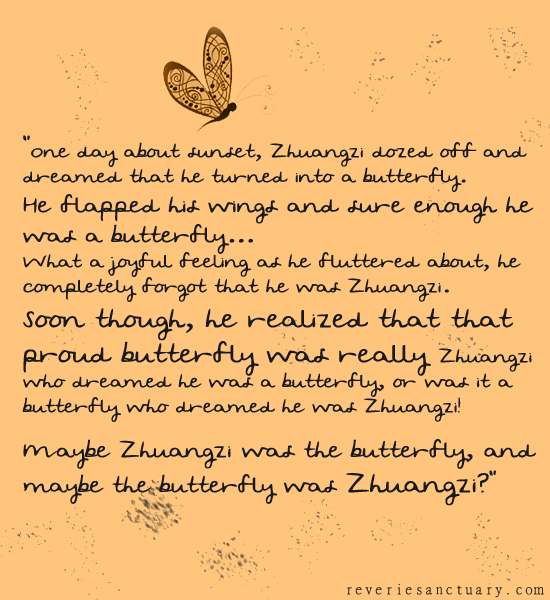 But Zhuanghi's parable of his vivid butterfly dream is what I wanted to share with you today. Follow as he became lost in a dream state where he truly believed he was a carefree yellow butterfly and somewhere in the middle, he realized that he was dreaming that he was the butterfly, or perhaps maybe the yellow butterfly was actually dreaming that he was a man?